Capt. Ken is a certified Naturalist and one of his greatest pleasures is to share his experience with others in this unique and intimate tour by taking you out to meet and observe the whales and marine life in their natural and magnificent environment. Every tour with Captain David and Captain Barbara is a different adventure. Rising and falling tidal and seasonal cycles develop a rhythm for all coastal life. The weather changes, lunar cycles, tides, currents, winds, waves and the lives of the ocean and coastline inhabitants are all connected and all constantly changing. And so with every breath of salt sprayed air that we take we experience something different. We can adjust to the level at which you're ready to adventure, to heel over with the boat and be part of the dynamics of nature. Your confidence will grow as you become accustomed to the dynamics of sailing in the Pacific Northwest. In a short time we feel connected to the ocean and linked to the life which flourishes here, present and amazed as the complex lives of whales, sea lions, seals, eagles, diving sea birds and salmon unfolds around us on our journey. 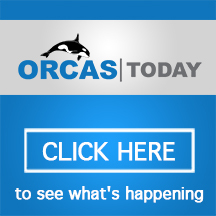 The Whale Museum, located in beautiful Friday Harbor, Washington, was opened to the public in 1979 as the first museum in the country devoted to a species living in the wild. Today, our museum continues to promote stewardship of whales and the Salish Sea ecosystem through education and research. 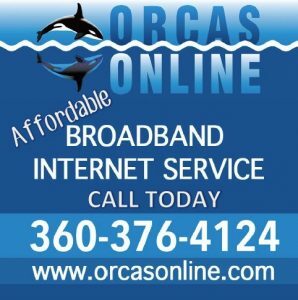 The best Orca (killer) whale watching is off San Juan Island. 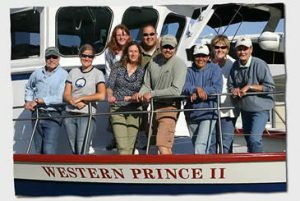 San Juan Safaris is located in Friday Harbor just steps from the ferry landing on San Juan Island.